A monumental inscription or headstone inscription is typically carved in stone. 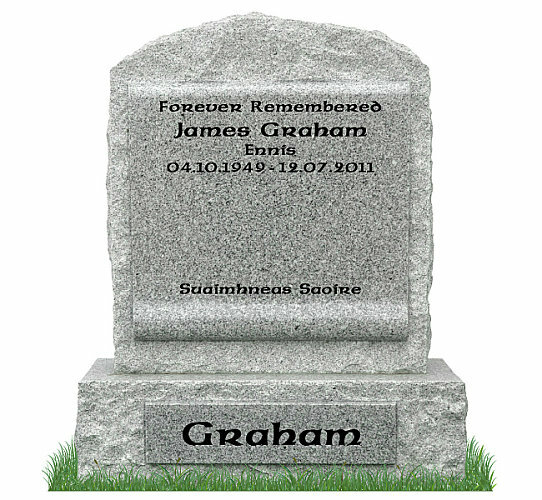 Granite, Marble, and Limestone are the most popular materials for engraving a headstone Inscription. The purpose of a headstone inscription is to serve as a memorial to the deceased. The inscription engraving is normally arranged by family members or close friends. A typical headstone inscription states the deceased person’s name, date of birth and their date of death. The deceased’s relation to other family members who may have passed before them is also stated. A short memorial verse or epitaph is usually engraved near the bottom of their gravestone. Longer inscriptions can also be engraved on memorial plaques and placed on the gravesite. Below you will find our headstone and epitaph categories. All headstones display a simple headstone inscription. A typical gravestone inscription would usually be kept short and simple. We have displayed our gravestones with simple inscriptions to help you chose appropriate wording for your loved one’s memorial. You will find headstone inscriptions for both parents along with a short memorial poem for family members and other headstone inscription ideas. Our Epitaphs for headstones also contain some unique ideas for inscriptions. 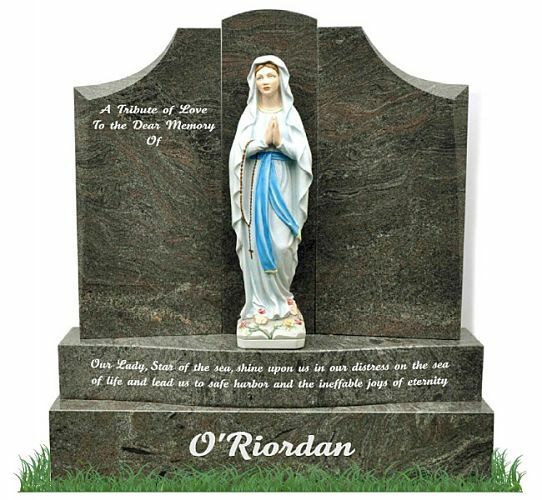 Poems about death and Life Quotes are but a few of our many categories containing beautiful gravestone inscriptions. 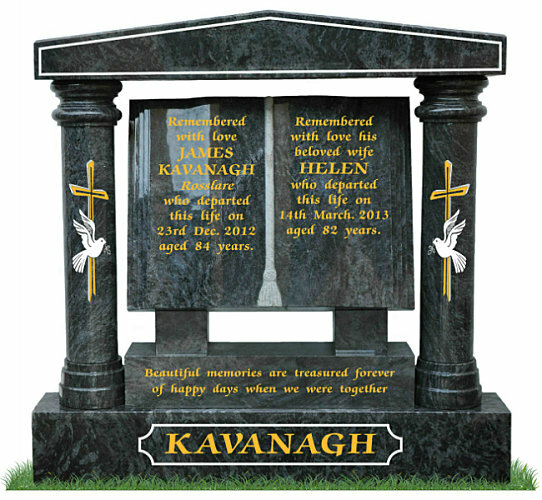 Simply select the categories below to view our beautiful headstone inscriptions. Simple headstone inscriptions are engraved to each memorial gravestone. 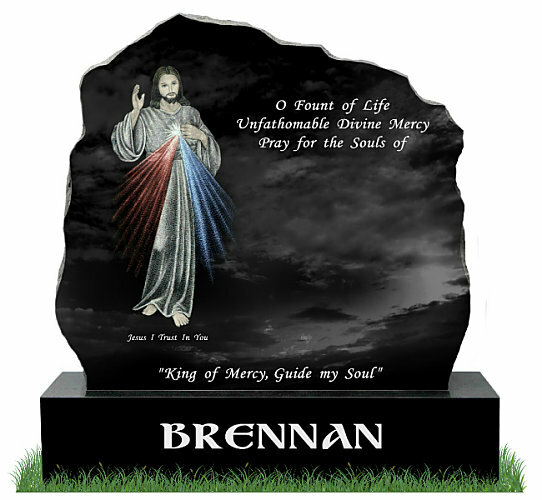 View epitaph headstones examples such as life quotes, poems about death and Bible quotes for some inspiration in choosing a suitable headstone inscription.